Bryan Alvarez and Dave Meltzer are back with our post-Royal Rumble edition of Wrestling Observer Radio! 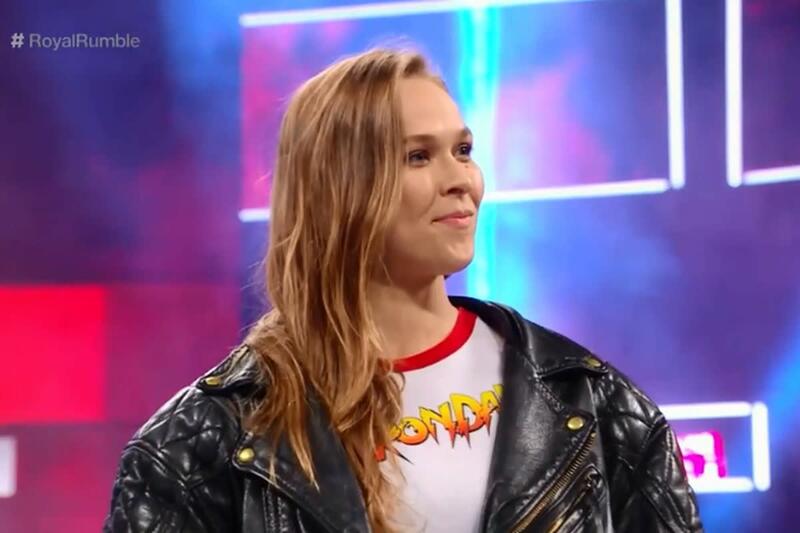 All the news on Ronda Rousey, Rey Mysterio, a recap of the entire Rumble PPV with thoughts on all the matches, WrestleMania plans, and more, plus what's up with Cody and Hiroshi Tanahashi's injuries. A fun show as always so check it out~!